Project Here is dedicated to making substance use prevention education available to every public middle school in Massachusetts to promote social-emotional learning and empower students to make healthy decisions. 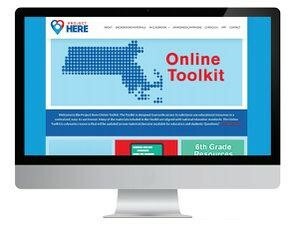 All public middle schools in Massachusetts can register for access to: an Online Toolkit containing dozens of research-based resources for classroom instruction; Project Here Games, an interactive online experience for students; and a Student Support Network through The Herren Project for students who need help, and all components are provided at no cost. 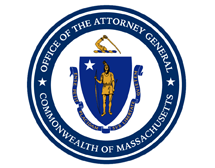 Project Here also provided public middle schools in Massachusetts the opportunity to apply for a comprehensive, multi-week, evidence-based curriculum, which has been made available to selected schools through a grant application process. The grant application period is currently closed. For more information about the grant program and the list of awardees, please visit the Grant page. 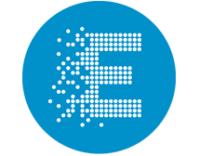 By registering for Project Here, schools will gain access to the Online Toolkit, Project Here Games and Student Support Network and will receive support for all components of Project Here. The Online Toolkit is a repository of research-based materials that are aligned with National Education Standards. These resources include teacher guides, lesson plans, posters, videos, and outreach materials that can be used in a range of classroom settings as stand-alone lessons or integrated into an existing substance use prevention curricula. 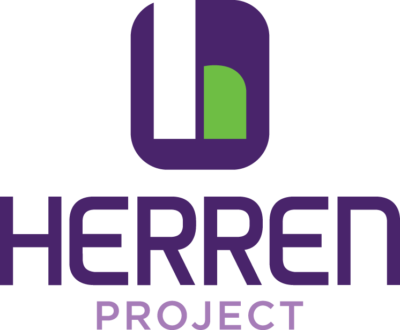 The Online Toolkit also provides access to voluntary participation in The Herren Project’s Project Purple Initiative, a student-led awareness campaign that empowers young people to stand up and make a difference. 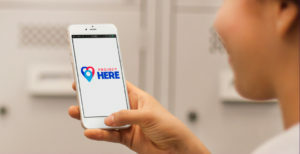 Project Here Games is a free online app to help students learn about substance use and practice healthy decision-making. Through games, quizzes, and simulations, students will gain practical skills to navigate challenging situations and to make good choices in the moment and for the future. Project Here Games is available on computers, tablets, and smart phones and has the flexibility to be used by teachers as an in-classroom activity or homework assignment or by students outside of school. Copyright 2019 Project Here | All Rights Reserved.